If Bayern Munich weren’t already one of the most likeable powers in world football, they certainly are now. Following the opening of the German border to migrants fleeing the crisis in Syria, the Bavarian giants have stepped up to pledge their support. The club are planning to provide a host of necessities for children who attend the camps, with food, clothing, and German lessons on offer. 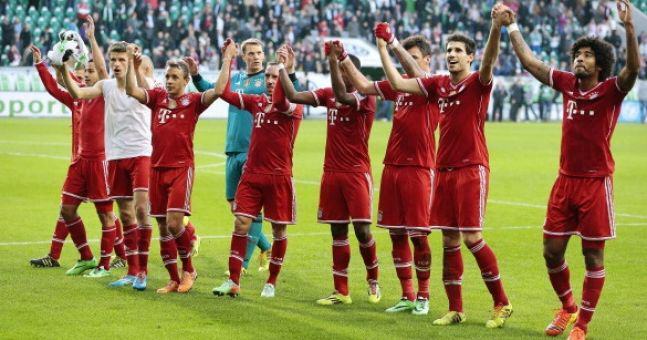 Bayern sees it as its social responsibility to help the refugees. In total the Bayern will put 1M euros into the project, roughly £730k. Furthermore in their next home tie against Augsburg, the starting 11 will take to the field holding the hands of a German child, and a child refugee. Frankly the club is shining like a beacon right now, and it’s not the first time the Bundesliga have come in for credit because of the way they are run, and the approach they take to fans. English top-flight teams spent a combined total of approximately £870m during the summer transfer window. Imagine if just 1% of that cash had gone to such a good cause.